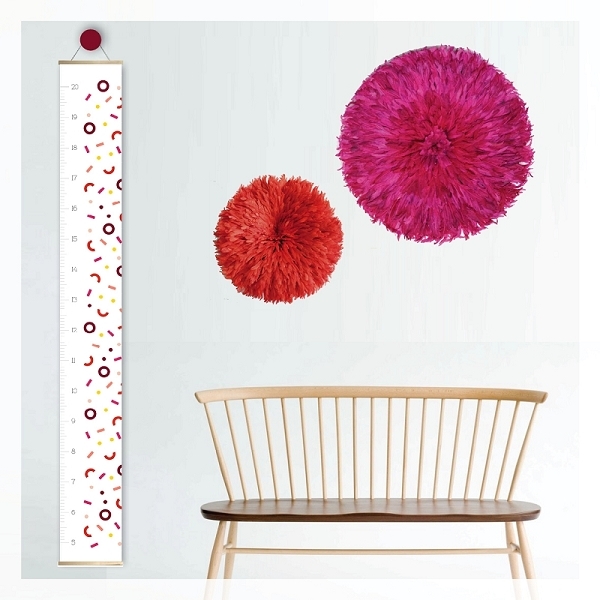 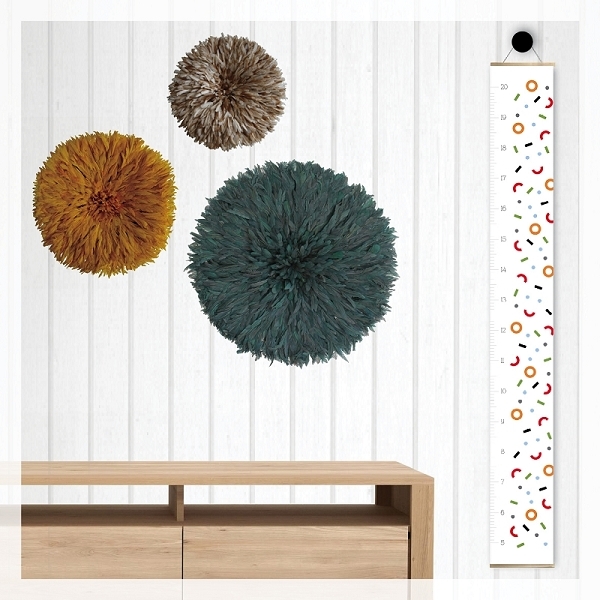 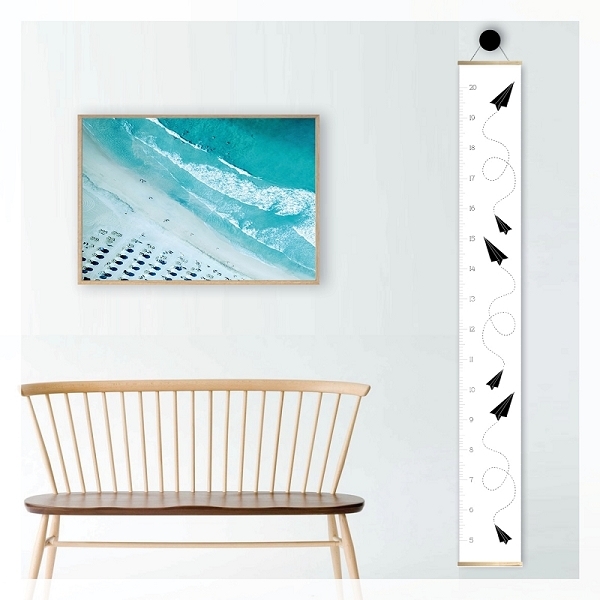 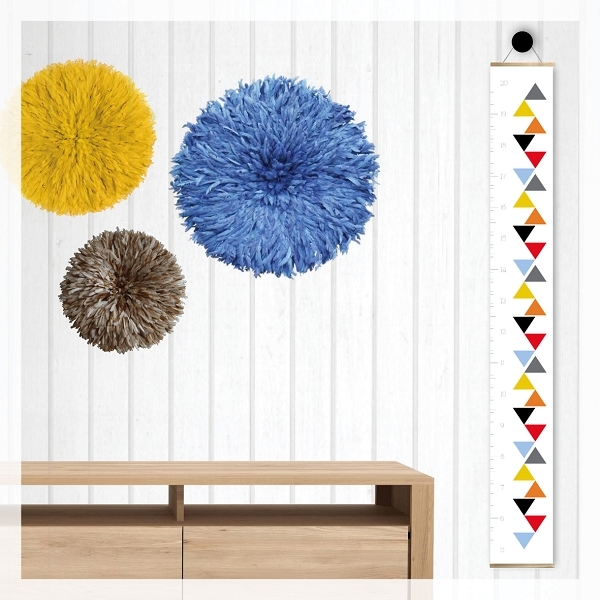 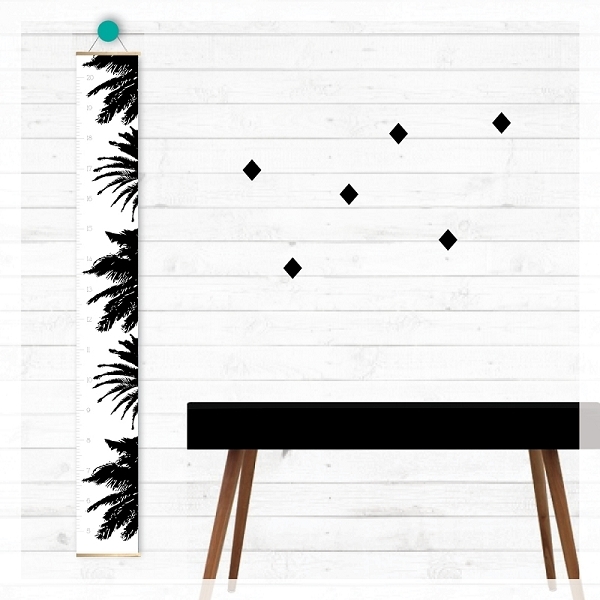 With a contemporary and modern design these kids height charts are stylish enough to have on the wall for many years to come. 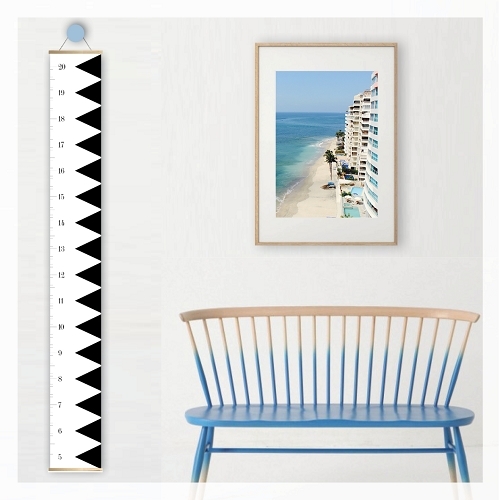 They're not just a height chart, they are very cool piece of wall art as well. 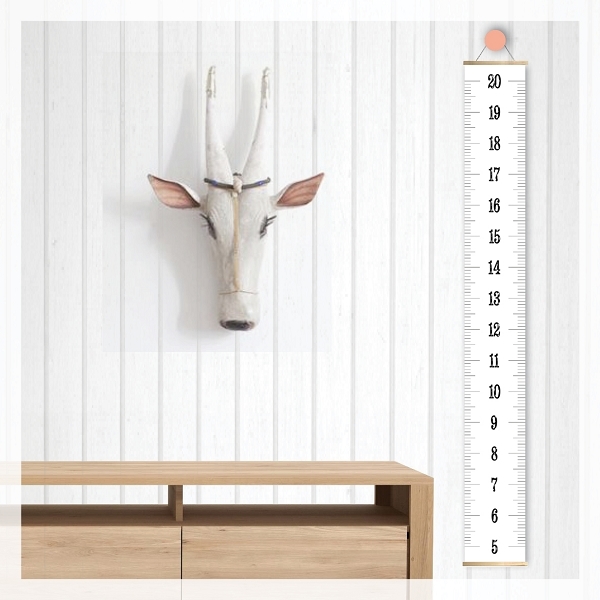 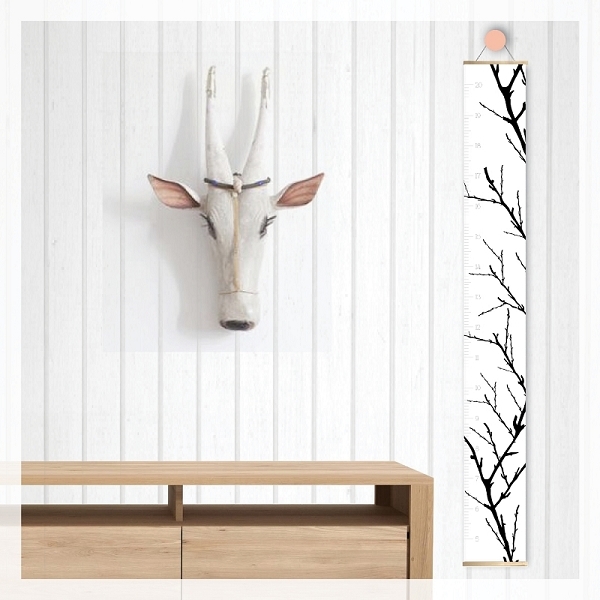 They are 20cm (8") wide x 150cm (60") in length and start at 50cm (20") therefore go up to 200cm (80"), which is much taller than a lot of other height charts. 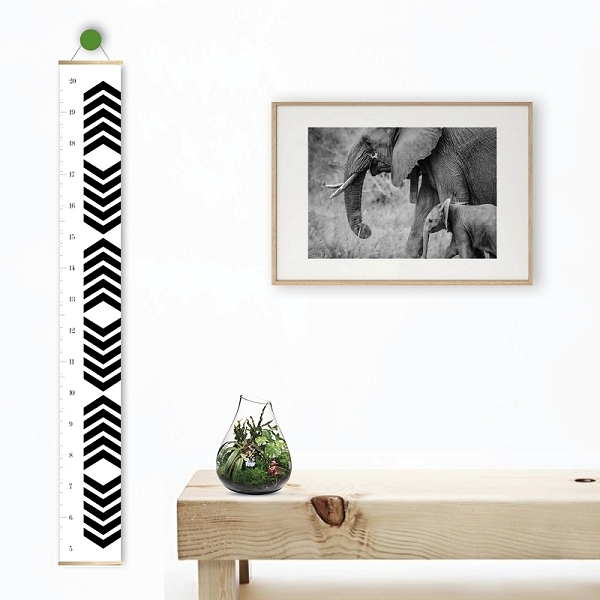 You can track them to 150cm and beyond!